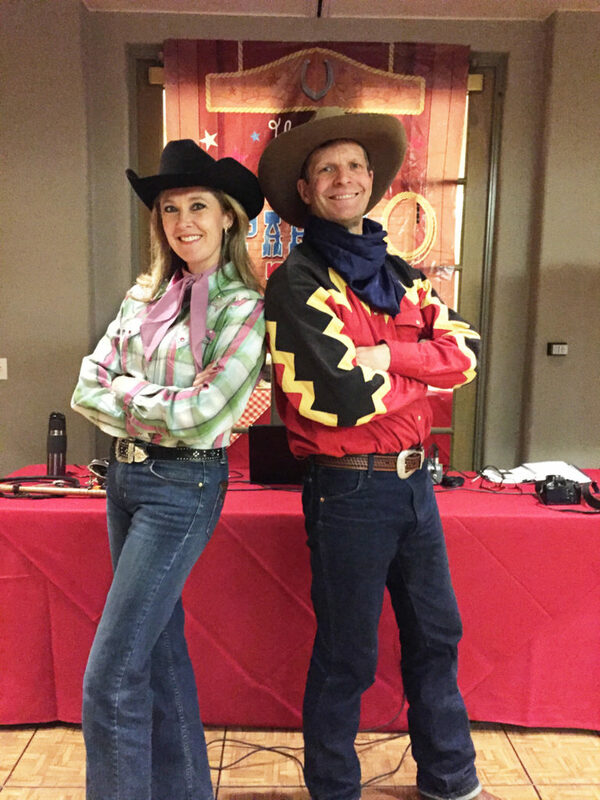 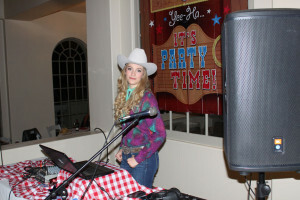 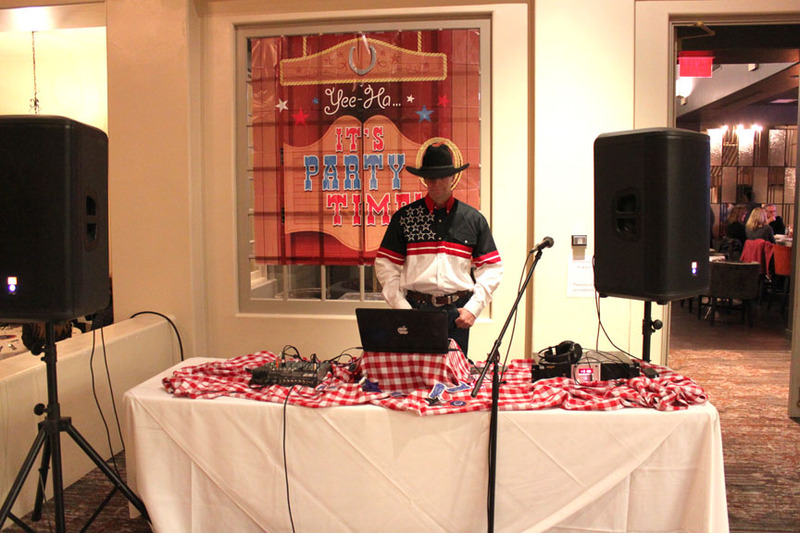 Our talented DJ Duo specializes in Country Western Events and Interactive Games with Audience participation and much more. 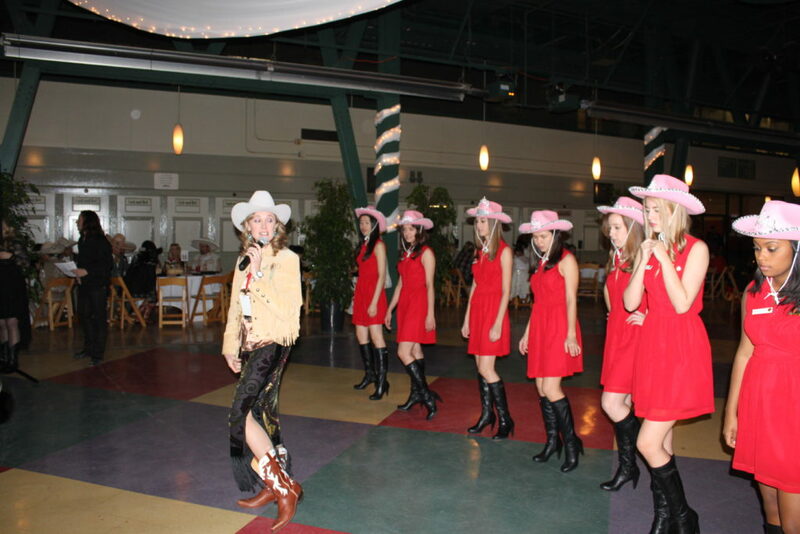 They even teach “Line Dancing” and Trick Roping if desired. 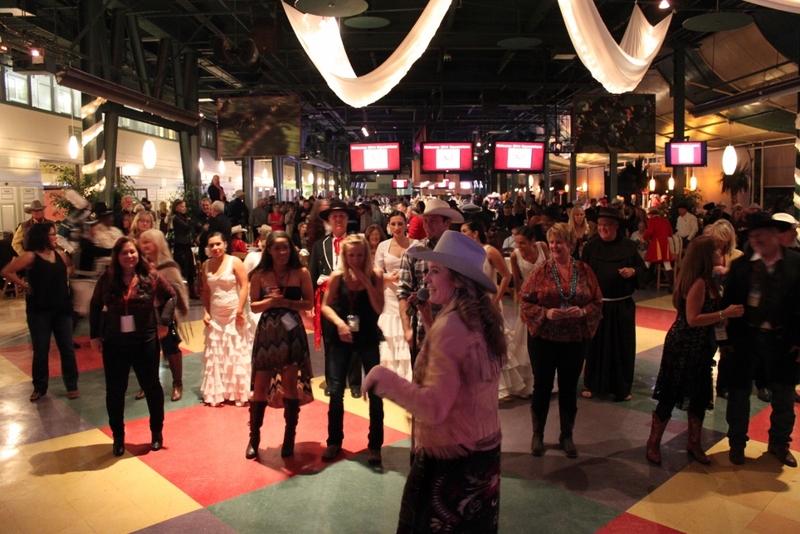 They also dress for your theme and will make sure to include everyone in on the fun of your special event! 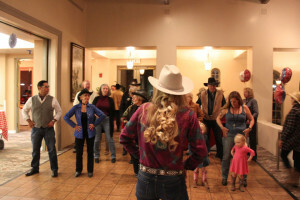 Teaching your guests the basic dance steps is a great way to get everyone involved! 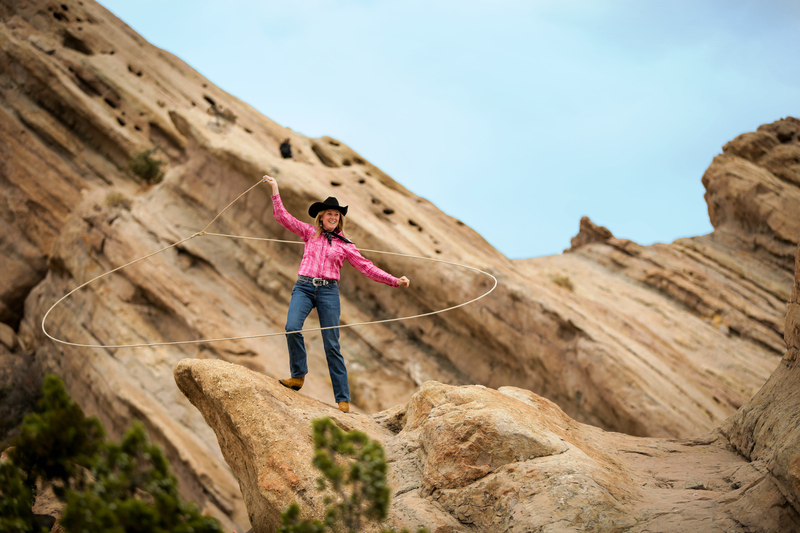 We can also add great a trick roping show to your package!